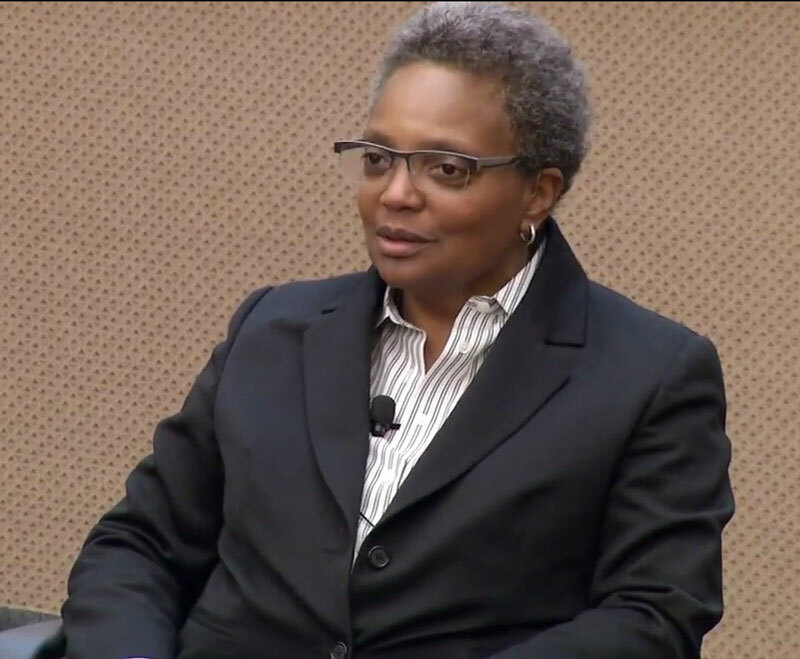 On April 2, University of Michigan alumni Lori Lightfoot was elected as Chicago’s next mayor, succeeding Rahm Emanuel, who served in the position since 2011. Her vote into power comes with an unprecedented list of historical accomplishments, including the fact that, Lightfoot is the first African-American female and openly gay person to take office as the city’s mayor. While Lightfoot has resided in the Windy City since 1986, she studied in Ann Arbor and graduated with a Bachelor of Arts degree in political science, with honors, in 1984. 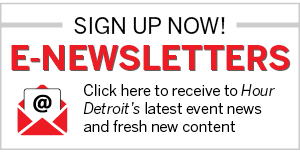 The 56-year-old was also a clerk for Justice Charles Levin of the Michigan Supreme Court before she relocated. Born in Massillon, Ohio, Lightfoot came from a working-class family that often experienced economic instability. Her father, Elijah, was a factory worker and janitor, two of three jobs he held at once so that he could provide life-essentials for his family, while her mother, Ann, took on work at low-paying mental facilities. Ann, also school a board member, had great influence over Lori, expressing to her daughter to prioritize education. “Ann Lightfoot constantly pushed Lori to excel and not to use her race, gender, or economic status as an excuse for anything short of excellence,” reads a statement from the elected mayor’s website. When Lori entered into U of M in 1983, she took on seven jobs over her college career to pay for her degree, including the role of resident assistant of her on-campus dorm, South Quadrangle Residence Hall. Mike Duggan, the mayor of Detroit since 2014, was also housed in the dorm for a short time. The election results between Lori Light, and running opponent Toni Preckwinkle, the first African-American woman to be elected to Cook Country’s Board President, represented Light’s popularity in the race. She earned the majority vote in all 50 of the city’s wards, with results showing votes for representing 74%, or 364,965 votes, of the total accounted ballots. Lori will be sworn into office on May 20. Are you a ’84 graduate of University of Michigan graduate? Share you college memories in the comments below.